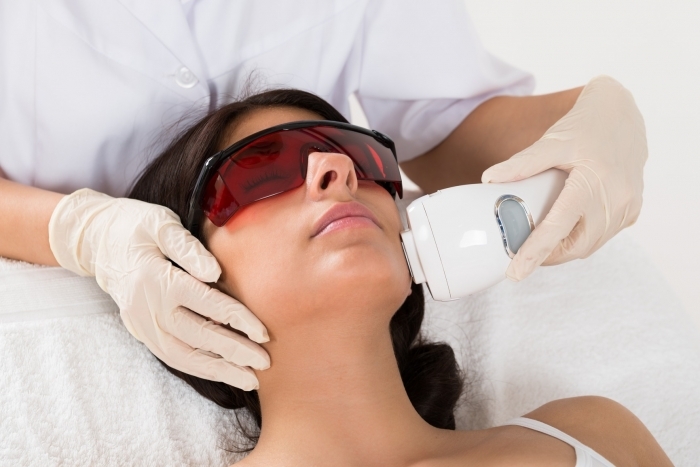 Laser Soft Peel has revolutionized facial rejuvenation. A process of Facial Rejuvenation that safe and pleasant. The Laser Soft Peel leaves the Facial skin invigorated with reduced pore size, promotes uniform skin coloration and tone from collagen stimulation and resolves acne without medication. Patients with oily skin enjoy the noticeable reduction in excess oil production in as little as two sessions. The shrinkage of the sebaceous gland is essential because the excess secretion of sebum is a major initial cause of adult and teen acne.